For over eight years now we've partnered with HubSpot to bring their all-in-one inbound sales, marketing, and customer service software to our clients. In doing so, we've provided them with the infrastructure, the technology, and the digital skillsets they need to grow their revenue by attracting, engaging, and building lasting relationships with their most valuable prospects. HubSpot agency partners come in all kinds of flavours. To us, a partnership means collaboration, shared goals. and a cooperative approach. The way we see it, to be in a partnership is to invest in a long-term business relationship, a retainer. Our partnership with HubSpot reflects our passion and dedication to achieving success with inbound. It fully supports our mission to help businesses grow by transforming their inbound sales, marketing, and customer service capabilities. Our partnership with you reflects the value at the core of our business, which is to focus wholly on growing your company through the generation of leads that close. That means understanding who you are and how we can best implement HubSpot’s software in a way that complements your business model and organisational goals. 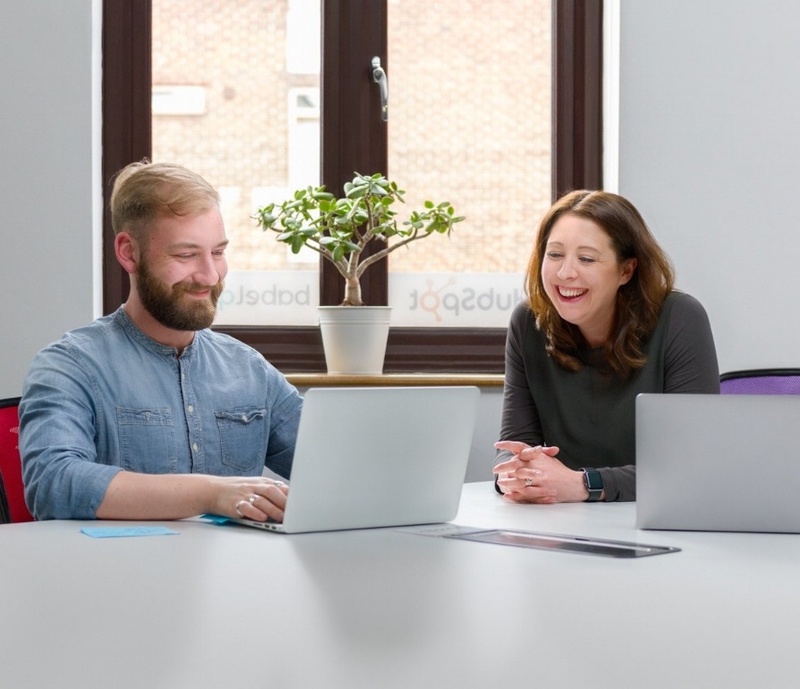 Make sure you’re getting the maximum value from the HubSpot Marketing Hub with our combination of inbound marketing strategy and digital activity tailored to your business. Whether you want to shorten deal cycles, make the sales process more human-friendly, or simply sell more, we can help you use the right sales tools from the Sales Hub's generous suite. From glowing referrals to maximising the value of your existing database, we can empower the customer experience using HubSpot’s Service Hub software. We would not hesitate to warmly recommend the team at BabelQuest for their professional, caring and insightful approach to helping us with our marketing needs. BabelQuest has made a superlative effort to understand our business needs better than any previous supplier, marketing or otherwise. We are very pleased with their work, but even more so with their approach, which will make them a long-term partner for us. In 2016 we were awarded the HubSpot International Grand Prize for Sales Enablement for our work with IT reseller, LAN3. 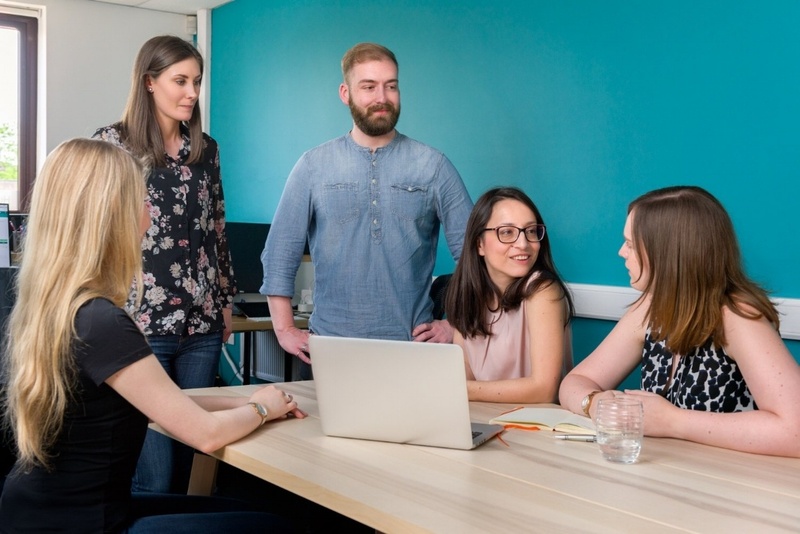 Within five months of starting inbound marketing and sales, LAN3 had pipeline opportunities worth £7m and sales equivalent to five times ROI. A year later, we we won the HubSpot 2017 Impact Award for Sales Enablement for the work we did with The Dealer App. We implemented the HubSpot Growth Stack and delivered sales services to help The Dealer App turn their pilot success into a rapidly scaling business. 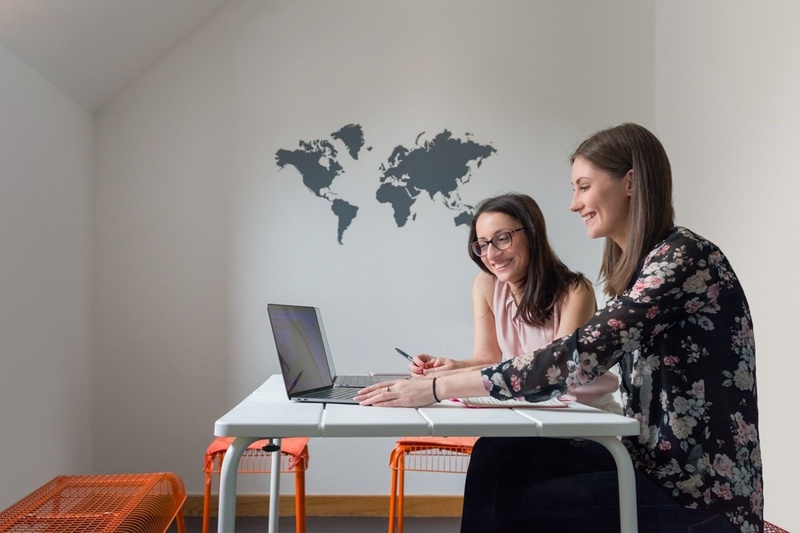 HubSpot Partner Agency tiers acknowledge those agencies that have introduced the inbound message to their clients and have delivered inbound marketing and sales services to the highest standard. 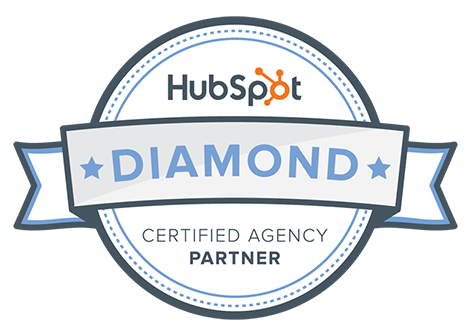 2018 was the year we became Diamond Certified, putting us firmly in the top 1% of HubSpot Partner agencies globally. Find out all the ways we can help you get your HubSpot application off the ground. Request a free consultation now.